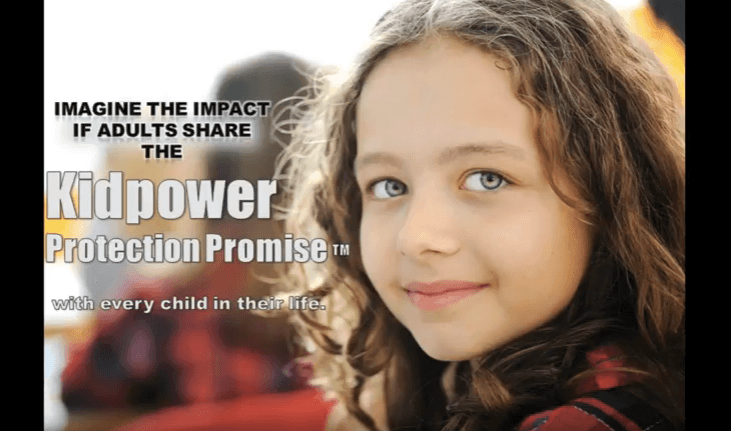 Dr. Johnson interviews Kidpower Founder and Executive Director Irene van der Zande to introduce the 7 steps parents can take to keep their children safe from harm and to prepare them to take charge of their own well being. Produced by Harold Johnson, Emeritus Professor of Education, in collaboration with Kidpower International; Hands and Voices, the largest advocacy organization for families with children who are hard of hearing or deaf; and Described and Captioned Media Program (DCMP). To see the professional Closed Captioning provided by DCMP, select the View on YouTube option, and then select the CC option at the bottom right corner of the video player. View the entire series as a Playlist on YouTube, or select individual videos below. Dr. Harold Johnson introduces the series and together with Irene van der Zande, provides an overview of Kidpower’s 7 Strategies for Keeping Your Child Safe. How to recognize potential danger so we can take action quickly. How to prepare your children to tell you and not to keep problems a secret. Discusses the importance of children hearing regularly from every adult in their lives that, if they have a safety problem, we want to know! We are now calling this the Kidpower Protection Promise™ – and we will have a free poster that people can download available very soon. How to intervene when children are acting unsafely in a powerful and respectful way. How to make safety plans and rules that are appropriate to each child’s age, development, abilities, and life situation. How to rehearse personal safety skills with children in ways that are fun, successful, and relevant for their specific situations. A review of the strategies described in the series AND next steps in keeping our children safe and successful! 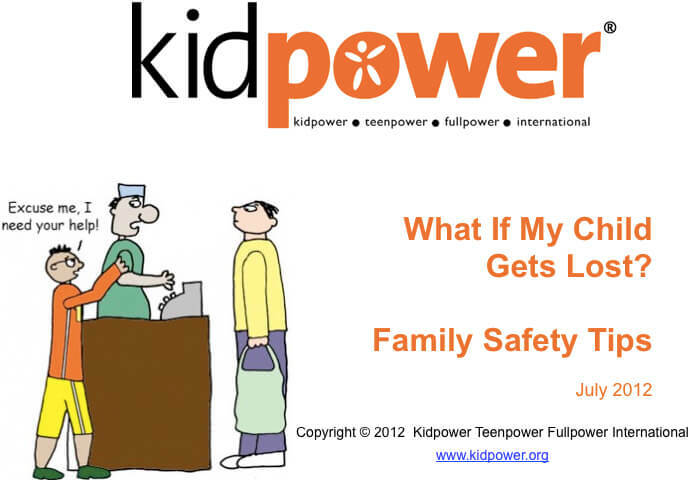 These videos were created based on our article in Kidpower’s Online Library. We want to thank Harold for his boundless commitment to children, especially those who are most vulnerable due to special needs, and for his enthusiasm about helping us to make Kidpower’s knowledge much more widely available. Copyright Notice: Please review and follow our Permission to Use Guidelines before distributing these materials. Feel free to link to this webpage from your website, blog or eNewsletter. 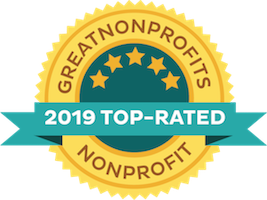 Kidpower Teenpower Fullpower International is a global nonprofit leader dedicated to protecting people of all ages and abilities from bullying, violence, and abuse by empowering them with awareness, knowledge, and skills. 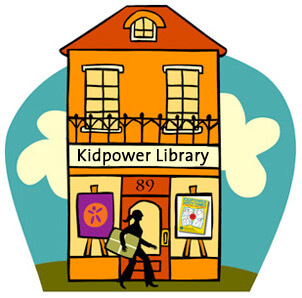 Since, 1989, Kidpower has served over 4 million children, teenagers, and adults, including those with special needs, through its positive and practical workshops, extensive free online Library, consultation, and publications. 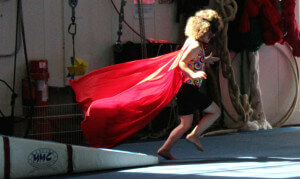 Instead of using fear to teach about danger, Kidpower makes it fun to learn to be safe! Our K-12 curriculum is used by families, schools, and youth organizations for their own child safety programs. Publications include: Bullying: What Adults Need to Know and Do to Keep Kids Safe, the Relationship Safety Skills Handbook for Teens and Adults, The Kidpower Book for Caring Adults: Personal Safety, Self-Protection, Confidence, and Advocacy for Young People, and our cartoon-illustrated Safety Comics series and Introductory Curriculum for Educators.